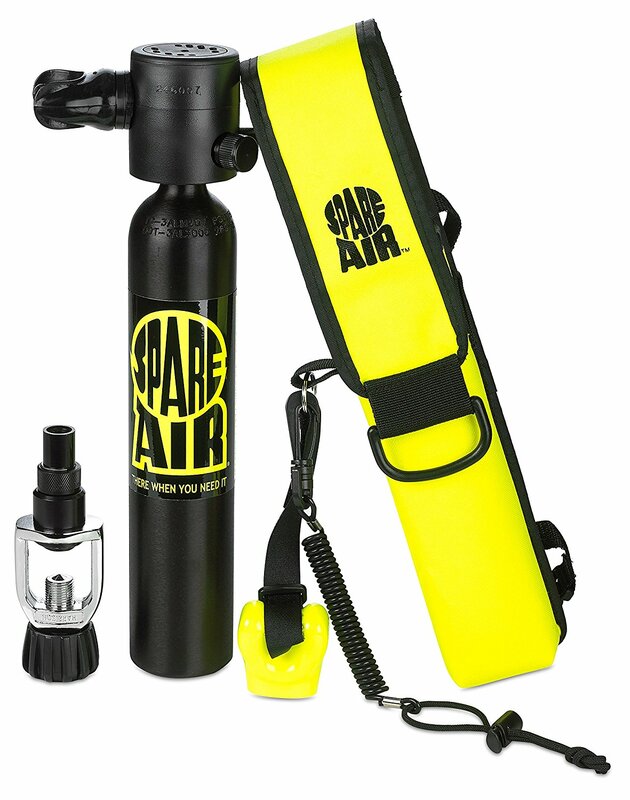 Have a question about the Spare Air 1.7 Cu Ft Emergency Air Supply? on 2/21/2012 Good Question, the 3.0 gets between 8 to 15 breaths of air and the 1.7 gets about 7 to 12 all depending on your lung capacity. So, these really are for getting you back to the surface.